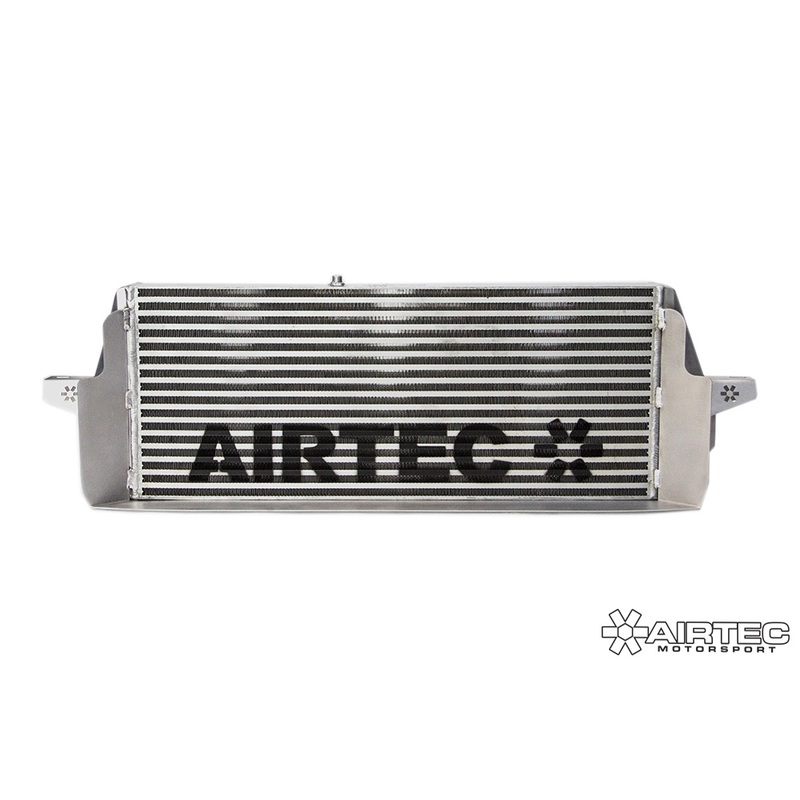 AIRTEC Motorsport charge cooler upgrade for Mercedes A45 AMG. 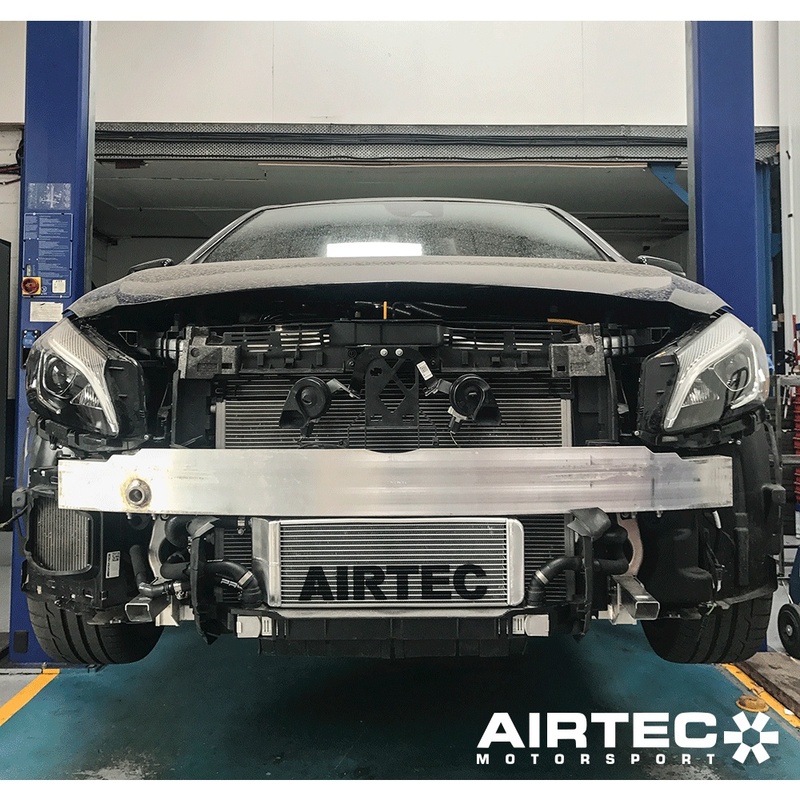 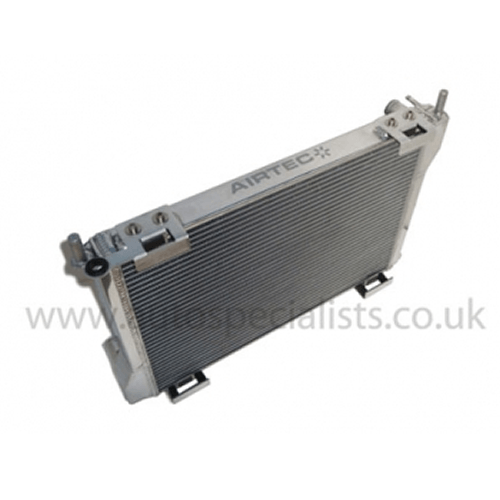 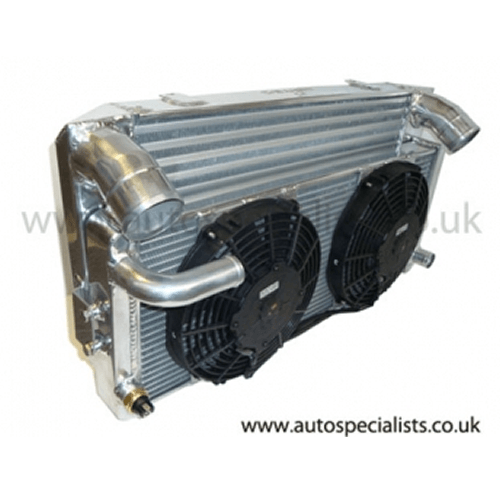 AIRTEC have added to our ever growing catalogue of intercooler and radiators, this charge cooler upgrade for Mercedes A45 AMG. 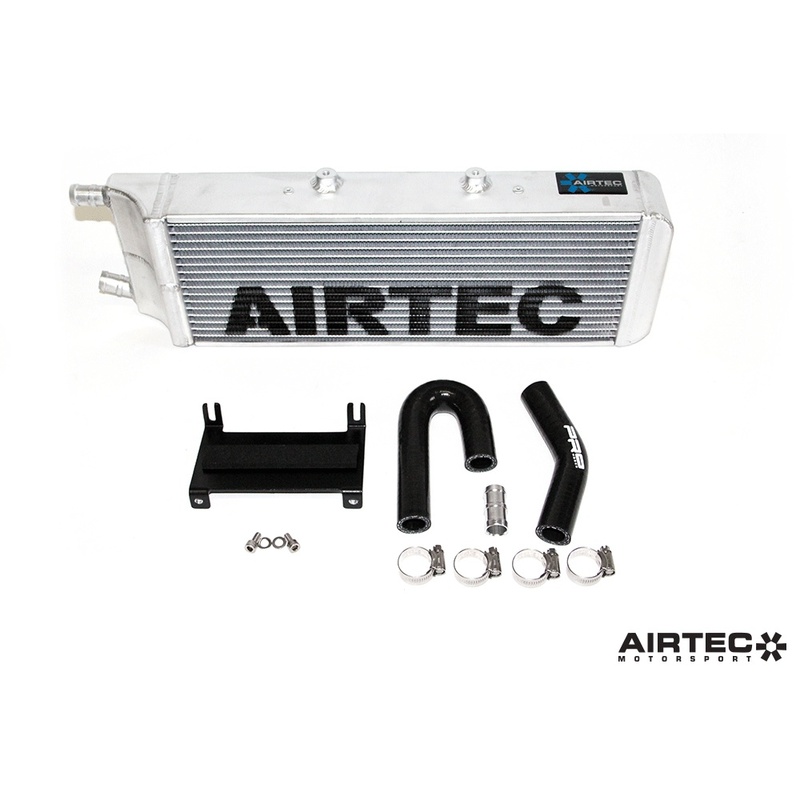 The perfect upgrade for any standard or re-mapped A45s. 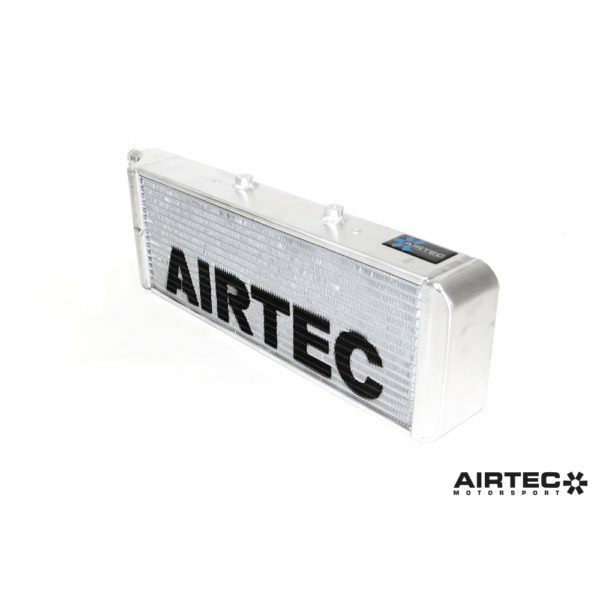 AIRTEC have added to our ever growing catalogue of intercoolers and radiators, this charge cooler upgrade for the Mercedes A45 AMG. 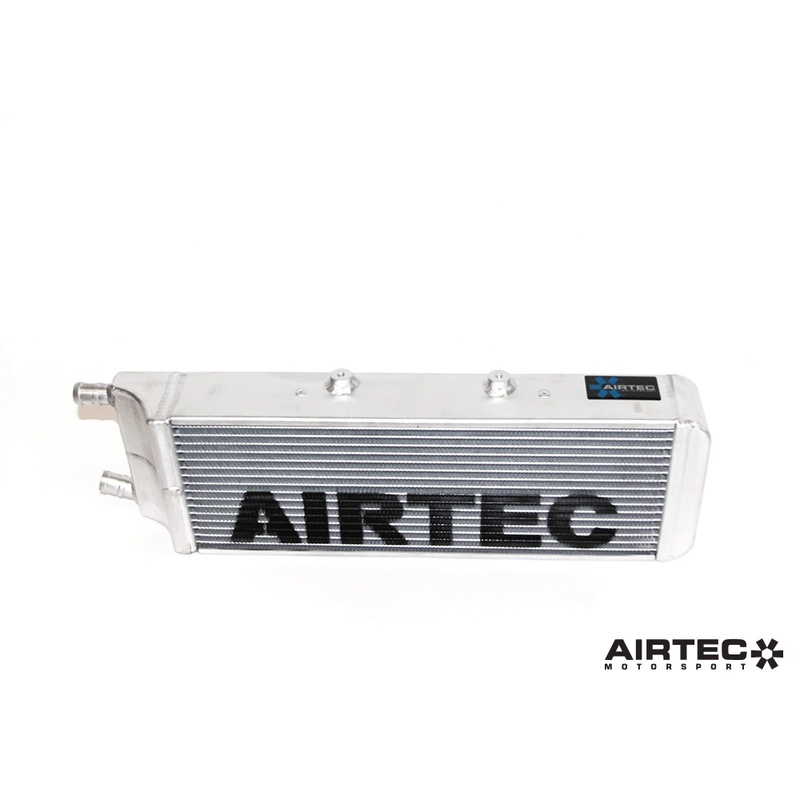 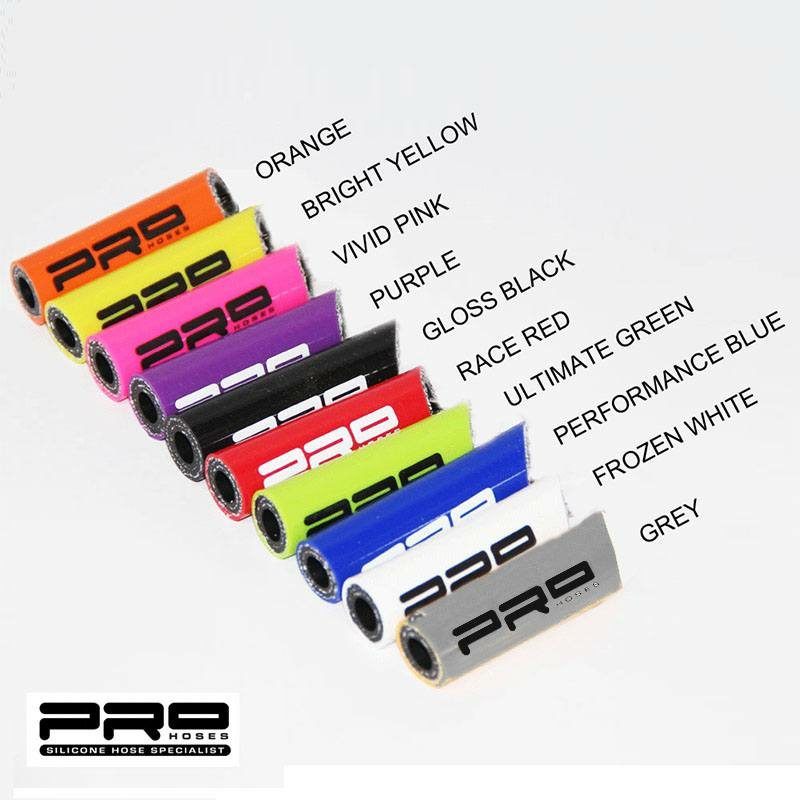 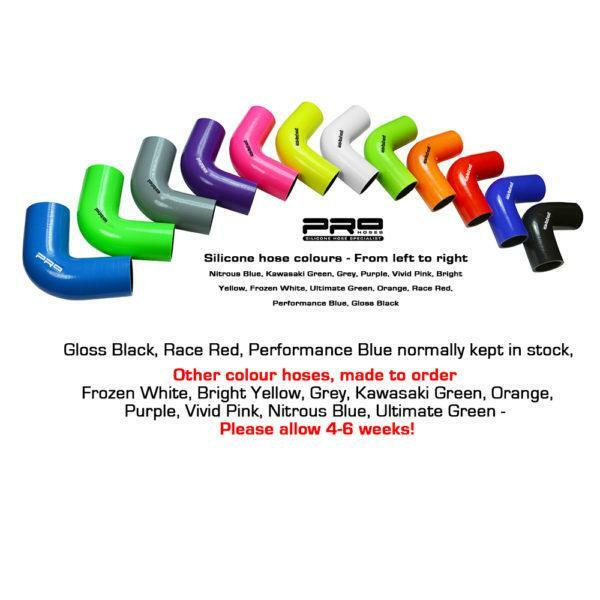 The perfect upgrade for any standard or remapped A45s.